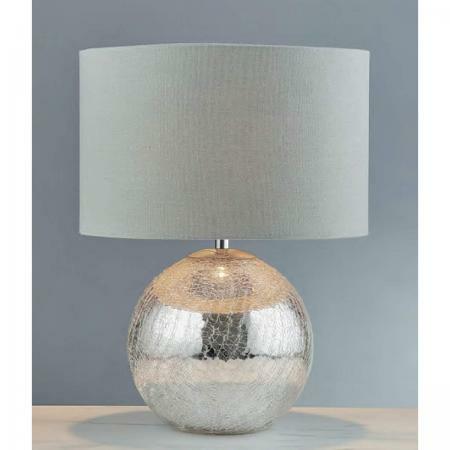 This Chrome Rings Table Lamp with Silver Linen Oval Drum Shade is inspired by planetary rings orbiting around a planet. 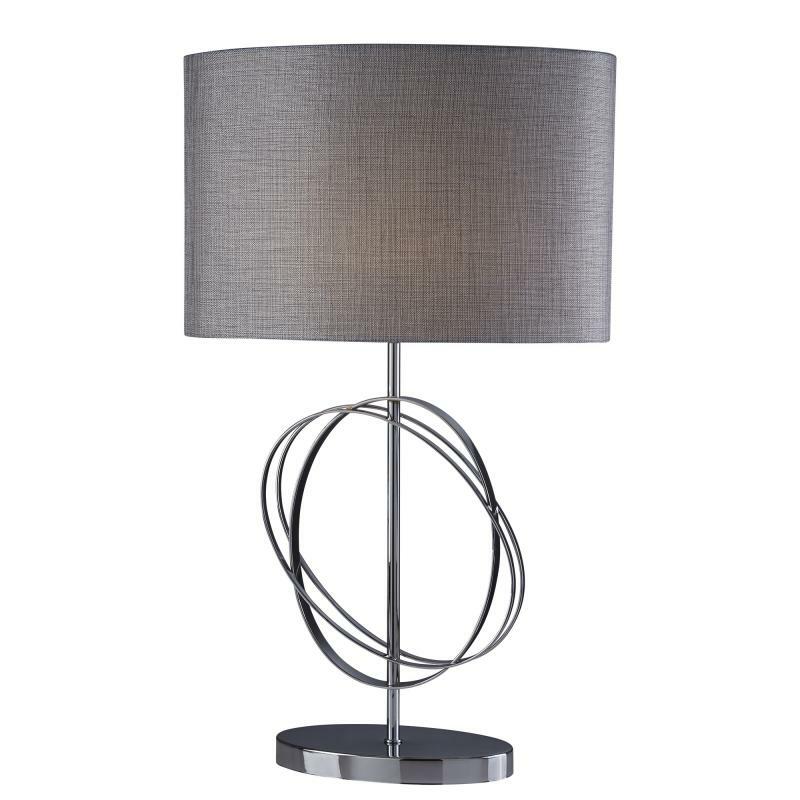 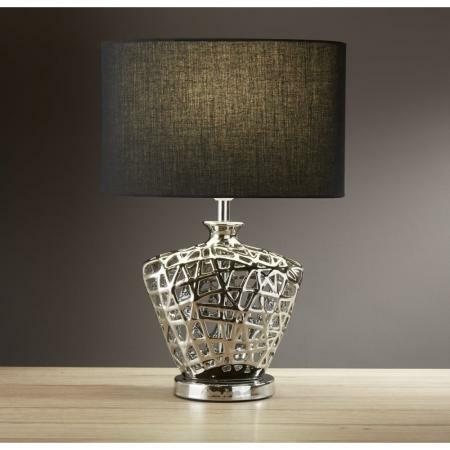 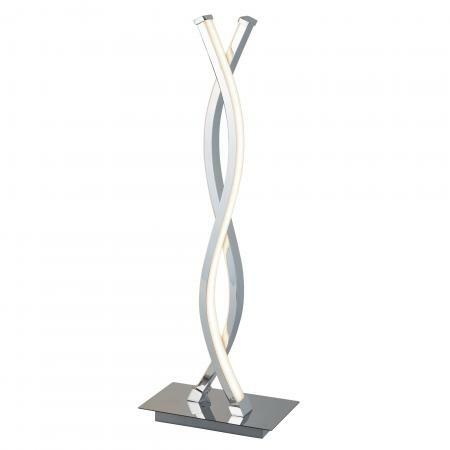 This contemporary and chic table lamp has a sleek chrome finish stand with gyroscopic style rings around the centre, with a beautiful silver linen drum shade at the top. 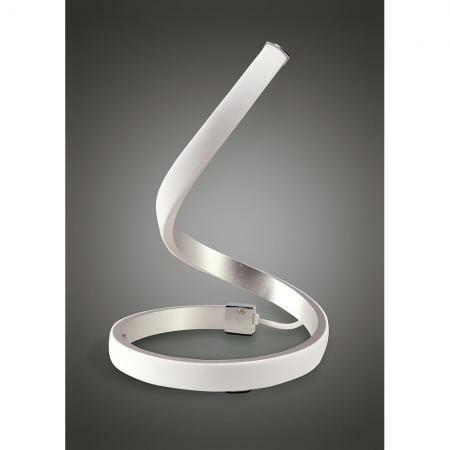 ItÍ‚s pleasing on the eye and comes with a handy in-line switch and would be perfect for the bedroom or any living space.